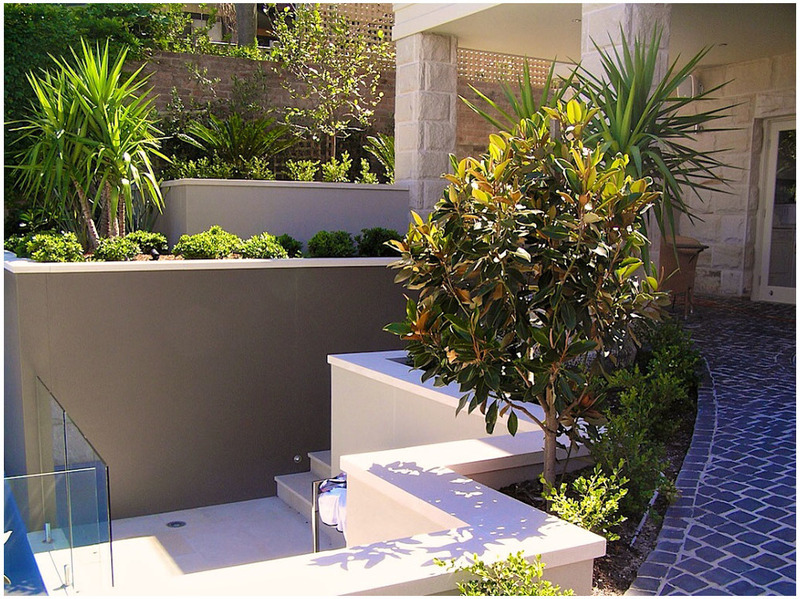 Brandon Wallis of Sd Studios was commissioned by the owner of this heritage home to design and build and landscape that was complimentary to this beautifully renovated home in Sydneys northern suburb of Mosman. 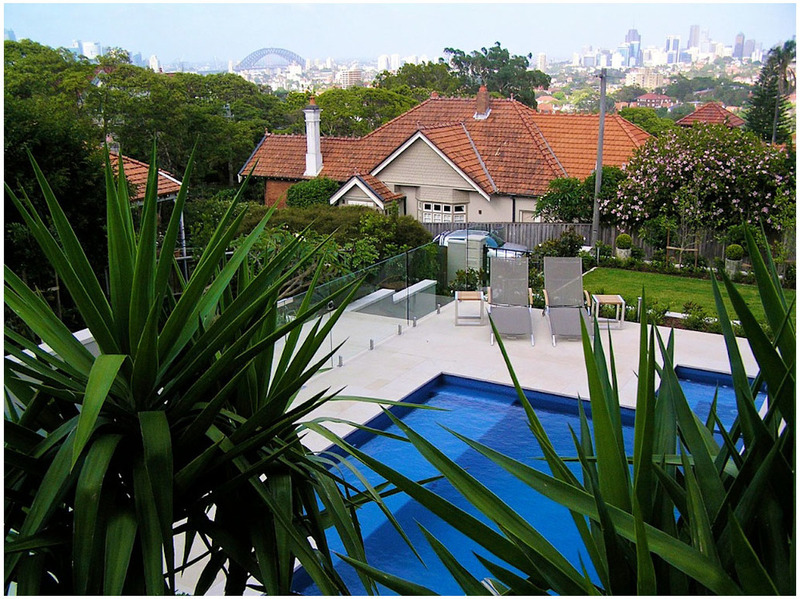 The site has stunning views of the Harbour Bridge and Opera House in the distance and has access from the street and the lane behind. 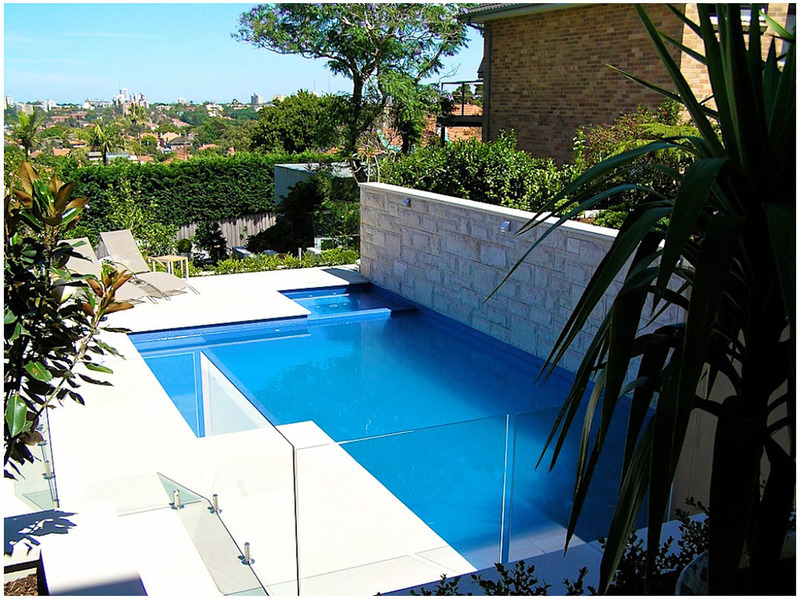 Before we could start ny construction works though we had to gain approval from Mosman council for works such as the pool, walls, steps, fences and drive. This is not an easy task for heritage homes., especially high profile ones such as this. 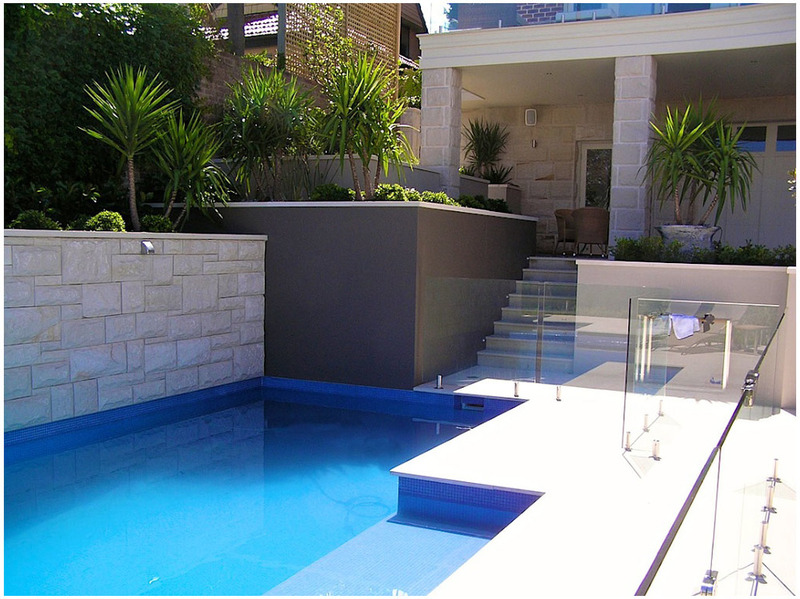 Our brief included a pool and spa, entry statement, front fence, all hard and soft area design. 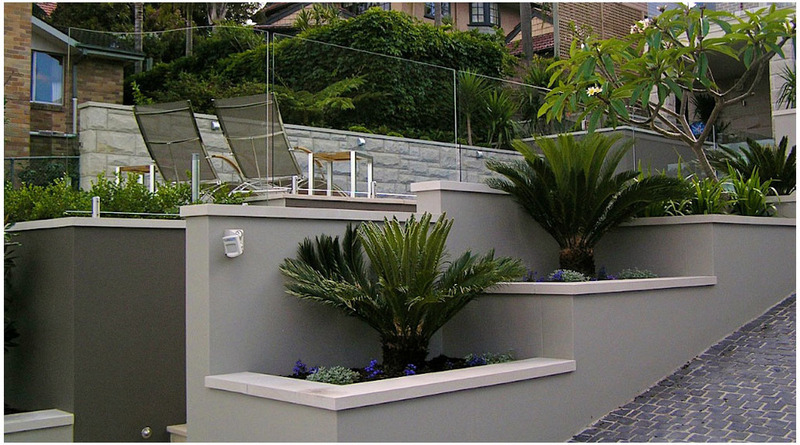 A steep site is always a challenge but also can help create defined spaces as it did in this case. Overall this was a successful job creating functional and aesthetic space that reflected the beautiful heritage home.